This all-purpose utility knife is convenient for removing and inserting traditional bowling tape! 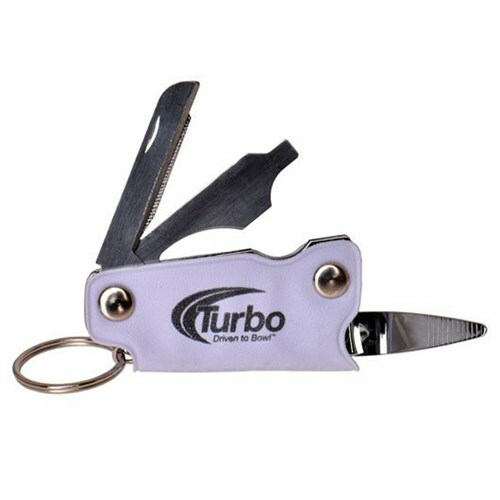 Due to the time it takes to produce the Turbo Handy Blade ball it will ship in immediately. We cannot ship this ball outside the United States.